The Association for Cultural Typhoon (Japan) invites proposals for panels and individual papers for the 2017 annual conference to be held at Waseda University, Tokyo, from 24 to 25 June 2017. Individual presentations should be 25 minutes in length with five minutes for questions and discussion. Group presentations should be 90 minutes in length, including questions and discussion. The First deadline for 20 December, 2016. The Second deadline for 31 January, 2017. 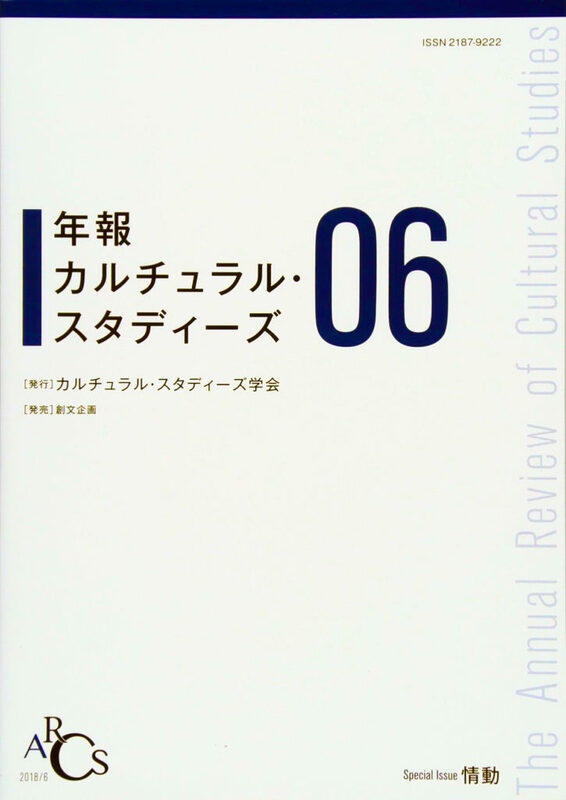 How should cultural studies respond to the rapid changes of contemporary society? While on the one hand globalisation and neo-liberalism have become rampant, as is the evident from the Brexit referendum result, there are strong pockets of resistance to the effect of these forces. The exchange and movement of information has dramatically developed in complexity. In fields that range from interpersonal relationships to commercial enterprise connections can now be made with the speed of light leading to a society that is interconnected as never before. In this context, what changes occurs in actual ‘culture’ and in the notion of ‘culture’? How do we interpret the power to construct such a society? Given the nature of recent social changes, how should cultural studies update itself in order to continue to have meaning? The aim of the 2017 Cultural Typhoon is to provide a forum in which participants can devise a new cultural studies paradigm that is relevant to contemporary society. All individual paper participants and panel representatives should pay a ‘Paper Presentation Registration Fee’ after receiving an acceptance of your proposal. *If you would like to register as an ACT member, you need not pay Paper Presentation Registration Fee. If you are currently a member of the Association for Cultural Typhoon, you do not need to pay a Paper Presentation Registration Fee. If you are a representative of your panel, you can invite non-ACT members as panelists. These panelists will not need to pay a Presentation Registration Fee. If you wish to enquire about your current membership status, please email Dr. Hiroki INOUE , the Treasurer, ACT association.ct.secretary@gmail.jp.